Thomas Pradeu’s The Limits of the Self provides a precise account of biological identity developed from the central concepts of immunology. Yet the central concepts most relevant to this task (self and nonself) are themselves deemed inadequate, suffering from ambiguity and imprecision. Pradeu seeks to remedy this by proposing a new guiding theory for immunology, the continuity theory. 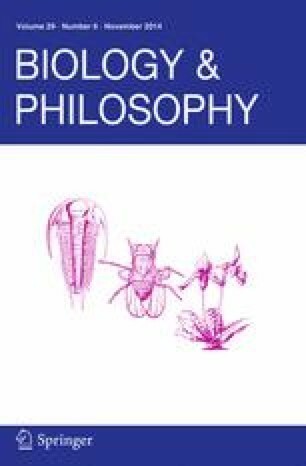 From this, an account of biological identity is provided in terms of uniqueness and individuality, ultimately leading to a defense of the heterogeneous organism as expressing the highest degree of individuality. Thanks to Fred Adler, Stephen Downes, Melinda Fagan, Daniel Gustafsson, Lucas Matthews, Dan Molter, James Moore, Melanie Murphy, Steven Peck, Thomas Pradeu, Jonah Schupbach, Jim Tabery, Blake Vernon, and Chris Zarpentine for their engaged and enlightening discussion of this book.